The fascinating land of Tamil Nadu is home to a glorious culture and rich heritage. Its history stretches back to ancient eras and yet it looks forward to the next age. You will find in Tamil Nadu, a civilization that dates back to two thousand years ago. This civilization is still very much alive in the language, poetry and dance of the Tamil people. It has lived unhindered and its glory can be felt all across the landscape. Here you will be enchanted with the ancient buildings whose architectural styles are still spectacular enough to make your jaw drop with pleasure. 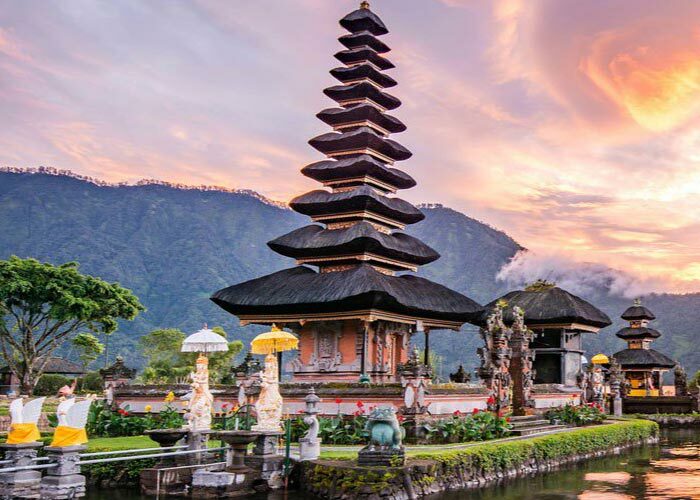 These incredible temples may serve as the bastion of the Hindu religion but they are stunning enough to be admired by everybody. Places like Mahabalipuram and Rameshwaram will delight you with their sacred temples. The natural beauty of Tamil Nadu is not to be underestimated. This state is bordered mainly by the waters of the Bay of Bengal to its east which gifts it with some scenic beaches. However, Tamil Nadu is the only state in India to be glorified by the waters of three seas. The Arabian Sea and the Indian Ocean meet Tamil Nadu for a short distance but their unified beauty is spectacular. Then there are the blue hills at Ooty. You will have no shortage of natural vistas in Tamil Nadu. Places like Ooty and Kodaikanal are there to regale you with their natural splendor. Tamil Nadu packs a lot of punch. It can completely knock you out with its varied vistas. It is proud in its distinction from the rest of India but is still just as welcoming.